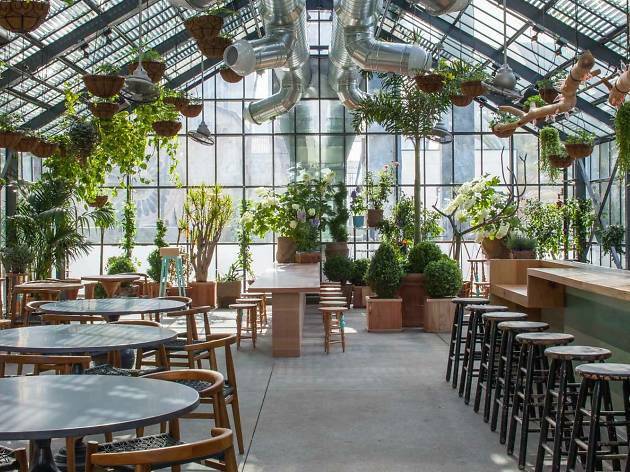 As a nod to this inspirational city, LA-based lux-clothing brand Everlane is throwing an inaugural series of celebratory events highlighting LA’s best-hidden gems—let's be real, the list is boundless. Kick start your weekend with a cocktail-infused bash at the fancy Line Hotel this Thursday. 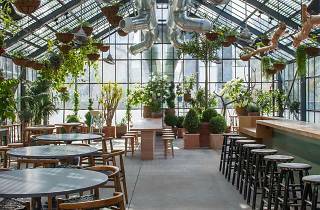 Revel in the thriving gastronomic scene of this fair city, while basking in the green-house inspired outdoor eatery. Then, make your way to Smashbox Studios this Saturday for an in-depth discussion panel from Everlane’s founders, an exclusive look at the new collection, and, naturally, more cocktails.